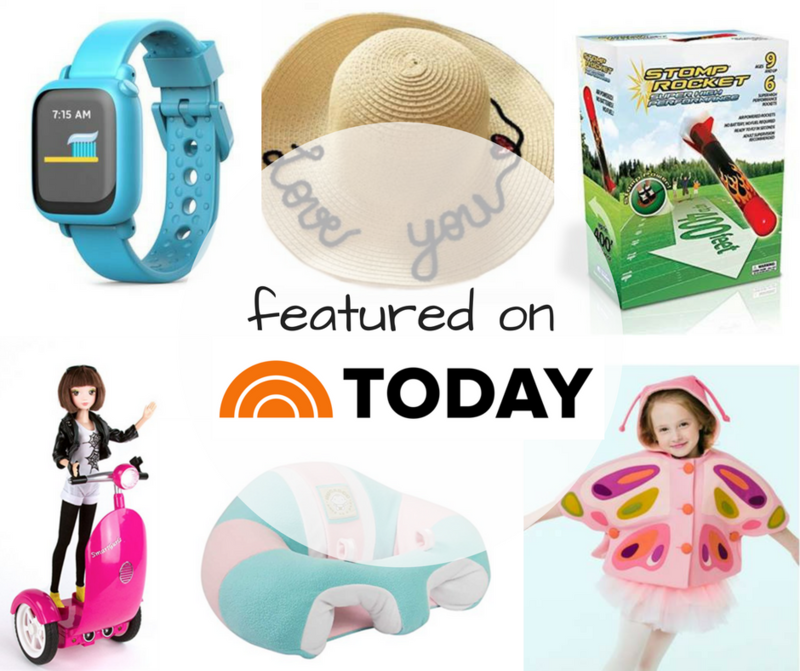 ChicExecs secured Octopus Watch, Moderne Child, Stomp Rocket, Smart Gurlz, Hugaboo, and Little Goodall on TODAY. Octopus by JOY is the first icon-based watch that empowers kids by teaching good habits and the concept of time. Shop at heyjoy.io. ModerneChild is a children’s fashion shoppe. Shop all clothing at modernechild.com. Stomp Rocket is the original 100% KID-powered rockets for active, outdoor fun. Run, jump, STOMP and send your rockets up to 400 feet in the air! Check them out at stomprocket.com! SmartGurlz is the world’s first line of self-balancing coding robots for girls. Learn more at smartgurlz.com. Hugaboo was invented by a mom to give your baby the freedom to comfortably observe their surroundings, and spend quality time with the family. Shop all Hugaboo products at hugaboo.myshopify.com. Little Goodall makes remarkable clothing for cherished children. Shop at littlegoodall.com.